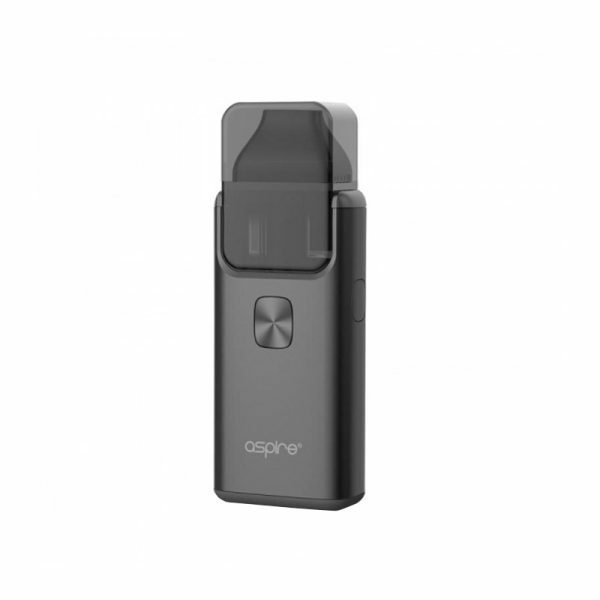 Here comes the most ergonomically designed handheld mod made to date! 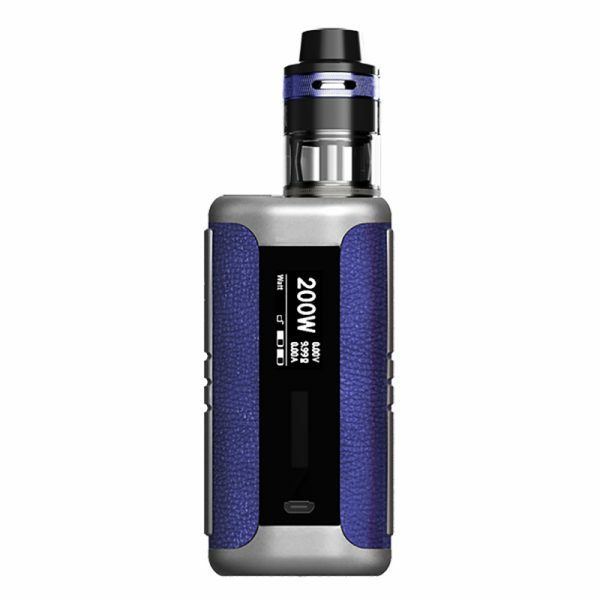 Fast and furious, lock and load, it is 225W Smok Mag Mod! 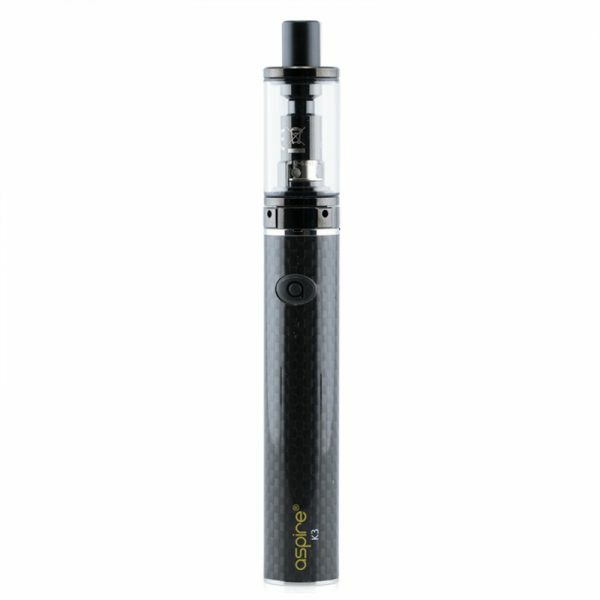 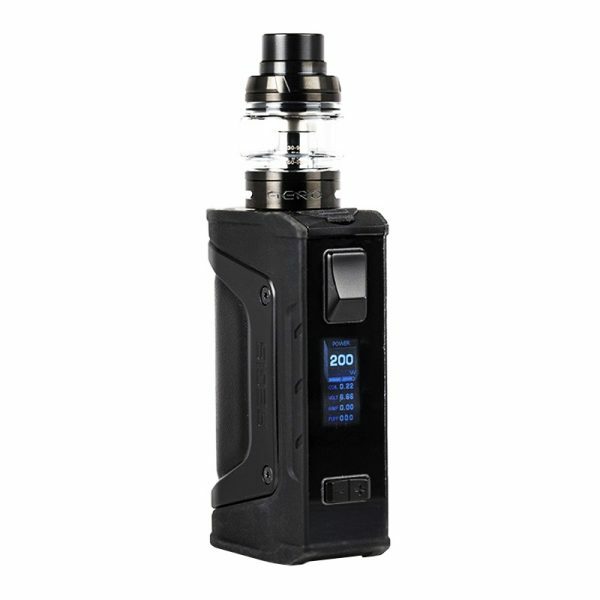 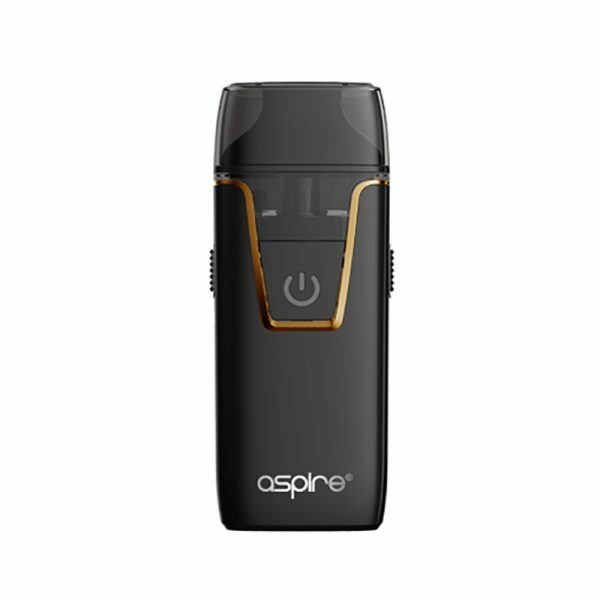 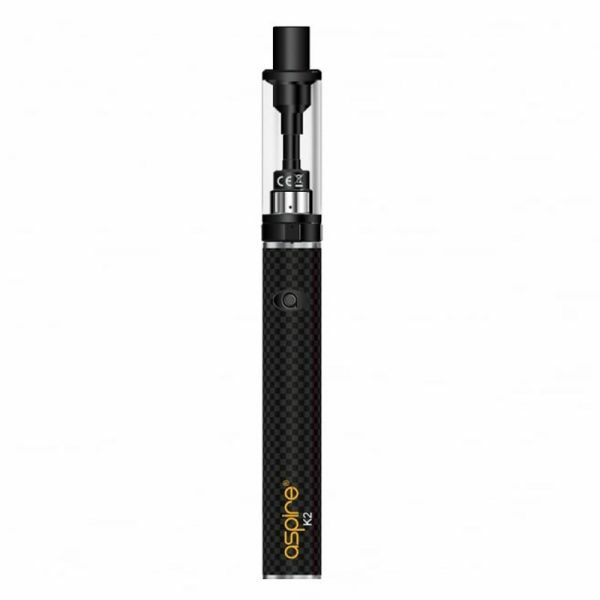 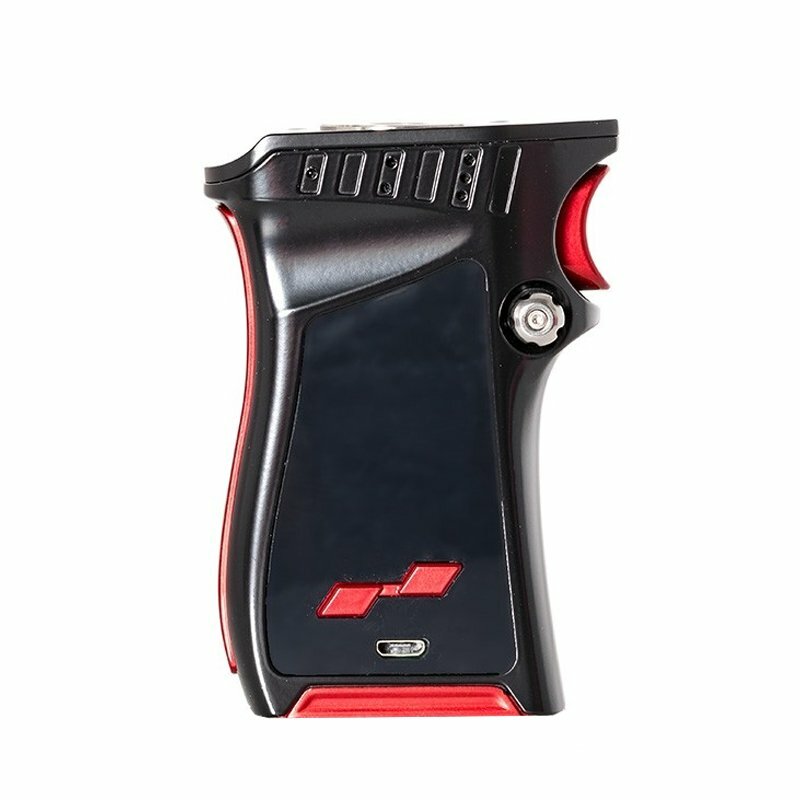 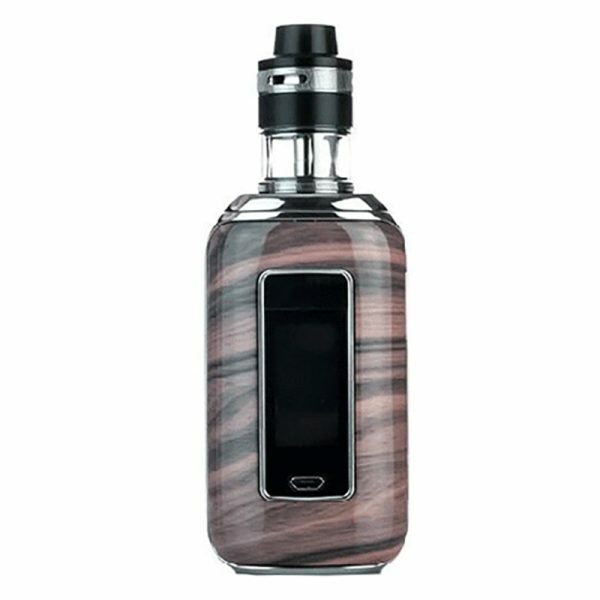 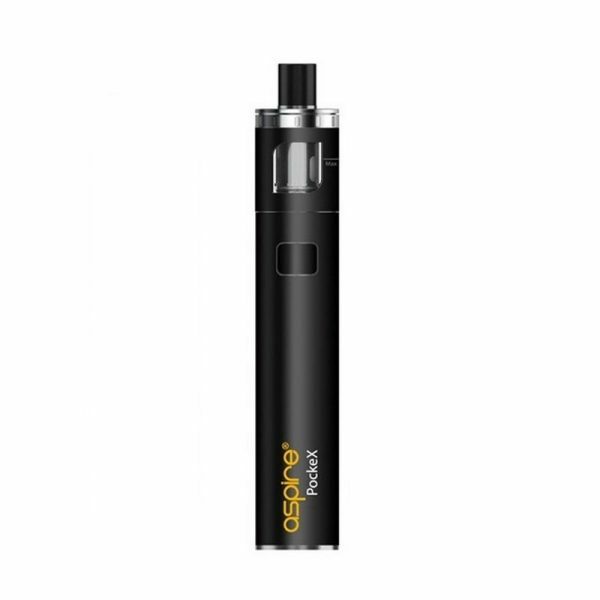 You can pull the trigger to vape.Mag has large HD color screen that displays specific data. 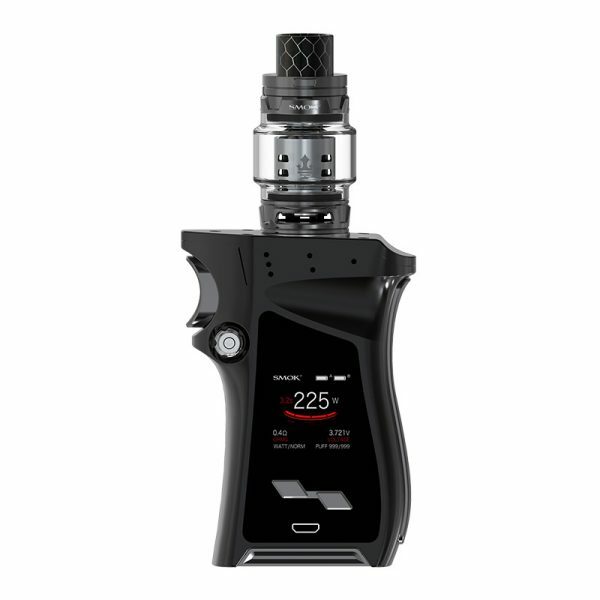 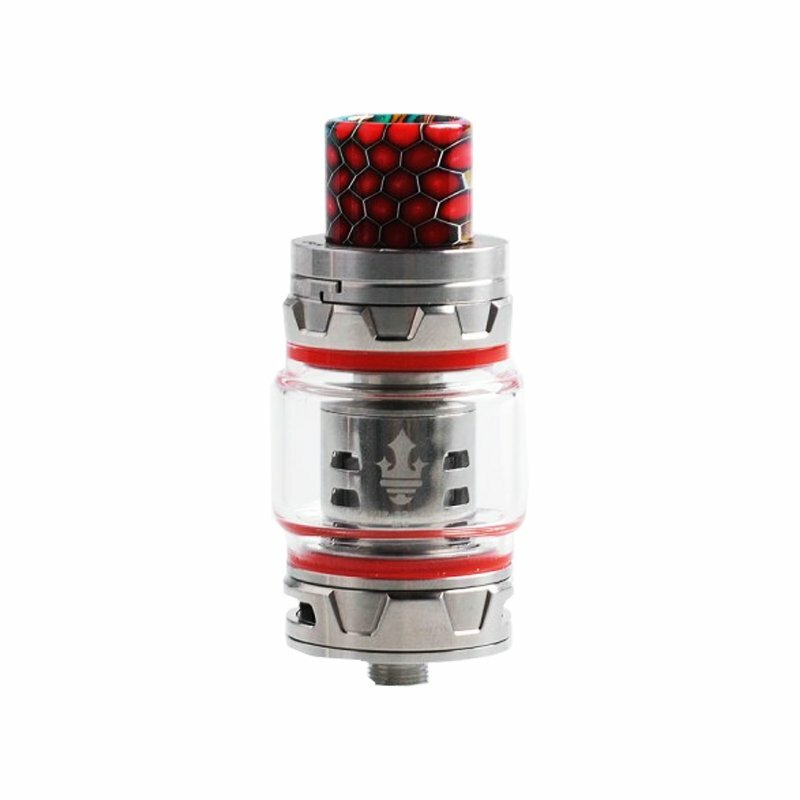 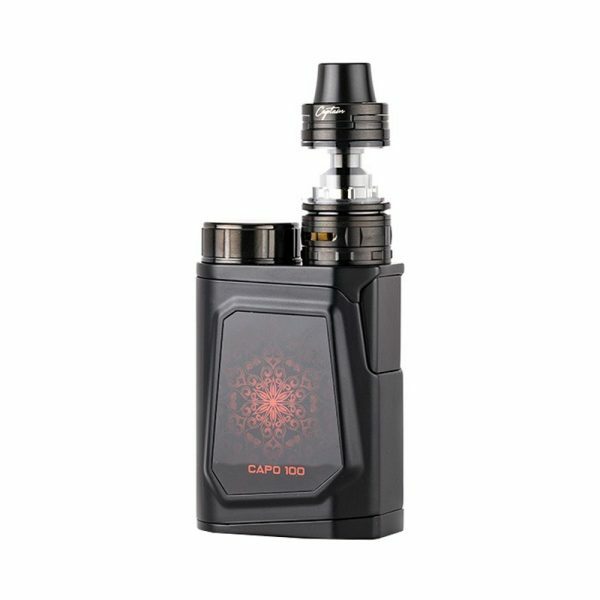 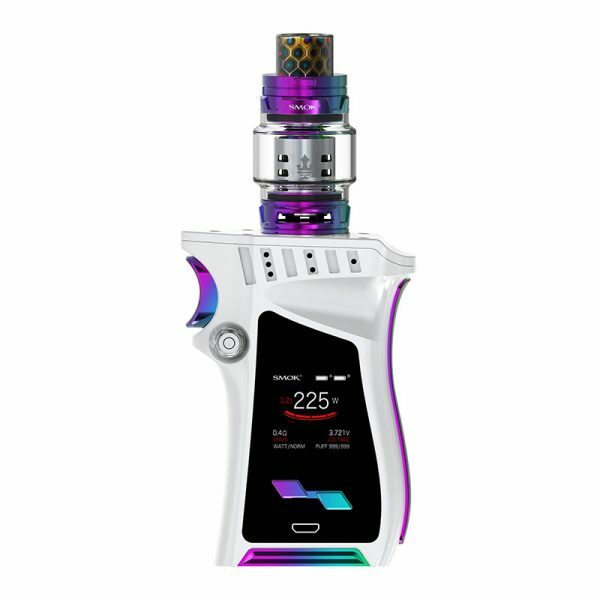 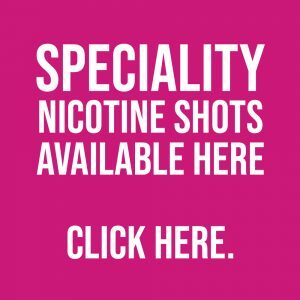 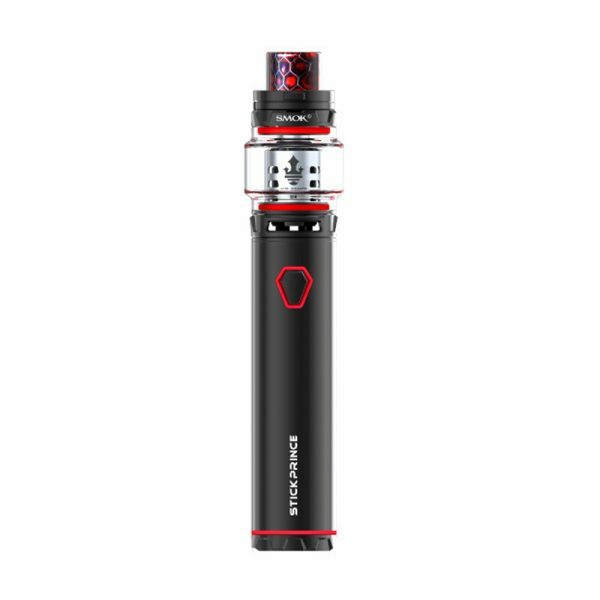 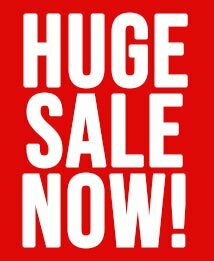 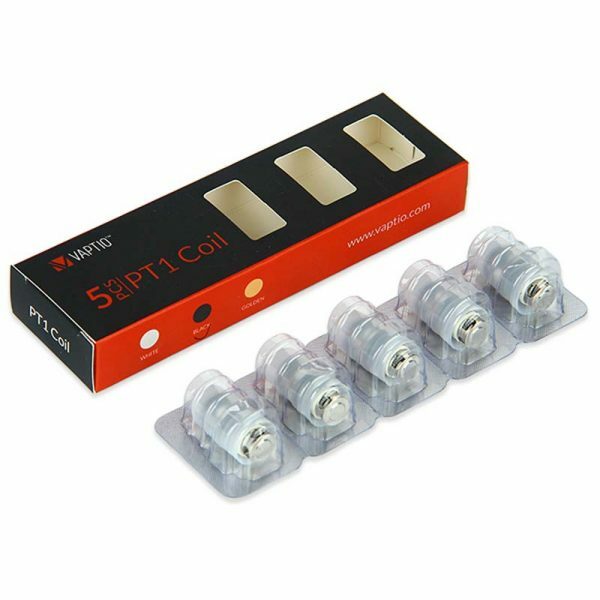 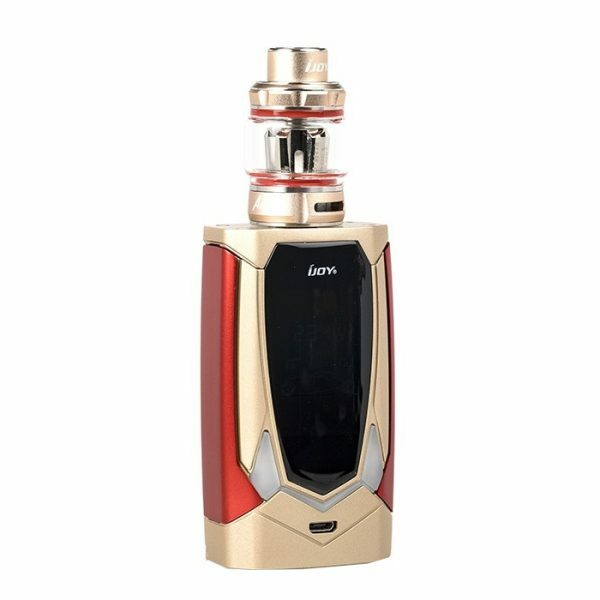 And it uses the new revolutionary TFV12 Prince tank, which has an unprecedented super large capacity–8ml.With all new and powerful vaping cores this Prince ensures you will have a great experience.We have also incorporated a patented tank locking mechanism that ensures a perfect seal. 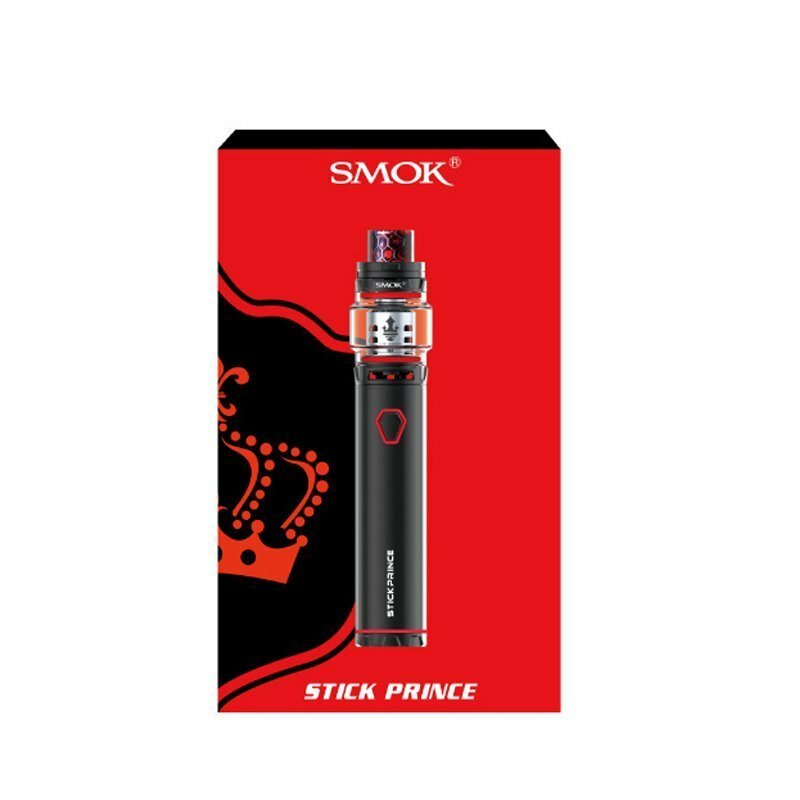 When the MAG meets the PRINCE you will be pleasantly surprised!